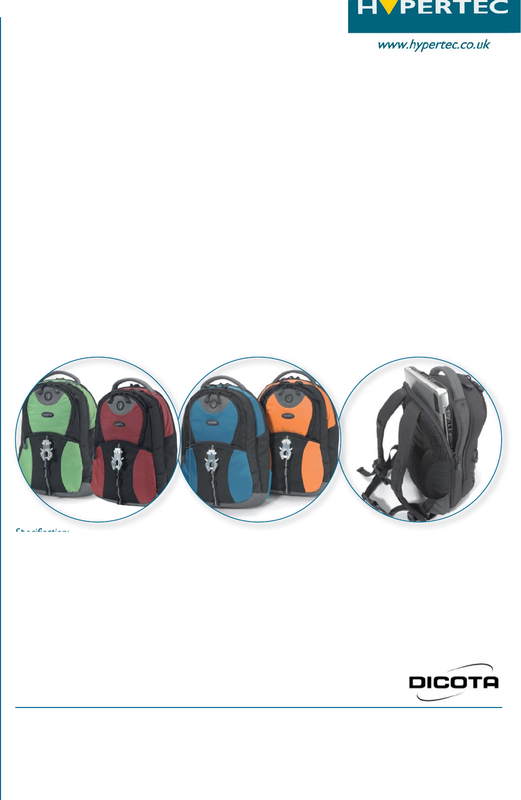 The BacPac Mission is a comfortable notebook backpack with a modern and sporty design. it easy to listen to a CD or mp3 player when on the move. from the elements, and reflective material on the side provides safety for the wearer in the dark. able chest and hip straps with cushioned flaps.